"We understand that we have to overcome towering hurdles (to co-host the Olympics)." - Koji Utsunomiya, head of Hiroshima City's sports promoting division. Hiroshima and Nagasaki hope to propose a joint bid to co-host the 2020 Olympic Games, though initial reactions from the IOC have been negative. 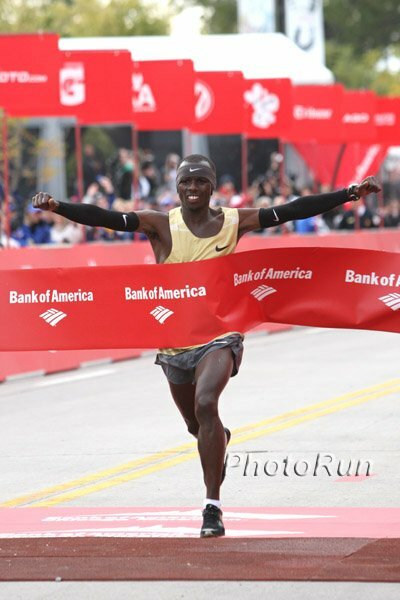 LRC The Week That Was This week, we decided to recap the last week in running a little bit differently. LetsRun.com co-founder Robert Johnson and Employee #1 recapped the week that was from Chicago to the World Half in a gchat conversation. Along the way, they pondered who is better? Ritz or Hall? 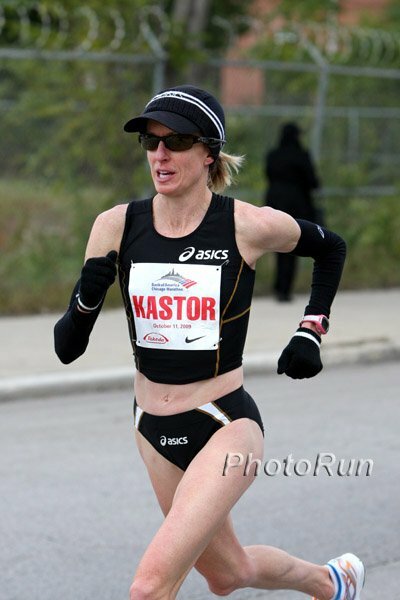 And is this the beginning of the end for Deena Kastor? Plus they talked about Alan Webb, Jason Hartmann and Sammy Wanjiru. Track Star Shobukhova Outsprints Veterans To Win Chicago To us, Chicago was the beginning of a new era in women's marathoning. Deena, Irina, Berhane, Constantina, Mara and Catherine seem to be over the peaks of their careers. Perhaps we'll be seeing a lot of new winners in the next year or two, like Shobukhova and World Half champion Mary Keitany. Molly Huddle Repeats At Tufts 10k For Women $11,050 payday for Huddle. 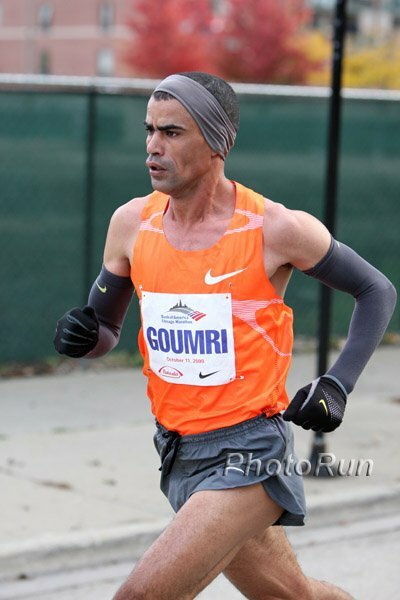 *Chicago Results - 9 US Men, Led By Sergio Reyes, Break 2:20 Both Shackleton brothers not only broke 2:20, but they got Olympic Trials qualifiers, running three seconds apart in 2:17:5x! Early leaders like Tadese Tola and Ben Maiyo absolutely blew up (first half in 62, second half in 73).